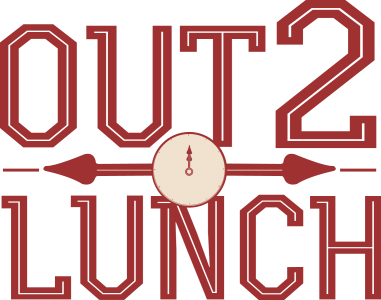 Out 2 Lunch is a program that encourages students to engage with their faculty members outside of class and over casual conversation, which maximizes the UA community. In partnership with Bama Dining, first-year students have two opportunities to use their meal plan towards taking a faculty member out to lunch with the goal of increasing informal interaction and therefore improve their transition to The University of Alabama. Student invites his/her faculty or staff member to lunch, coffee, etc. The pair chooses an on-campus dining facility to enjoy a meal and engage in dialogue. Student uses guest meal (or dining dollars if they do not have a meal plan) to cover the faculty or staff member’s meal. Student and faculty or staff member enjoy dialogue. If faculty or staff member has feedback of the experience, email fye@ua.edu. Once the assessment is complete, Bama Dining will credit the student for the meal or dining dollars used to cover the faculty or staff member’s meal. Have you taken a faculty or staff member Out 2 Lunch? Complete the Assessment Form to receive your reimbursement for the faculty member’s meal. 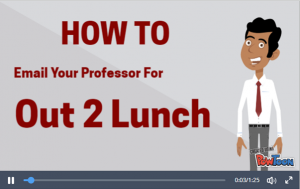 Do you need a faculty or staff member to take out to lunch? Check out our Go-To Faculty and Staff List.